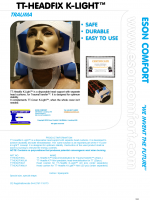 TT-Headfix K™ Instruction video Part 1 from Eson Comfort on Vimeo. 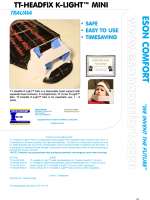 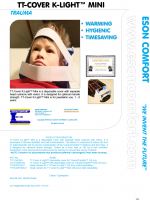 TT-Headfix K™ Instruction video Part 2 from Eson Comfort on Vimeo. 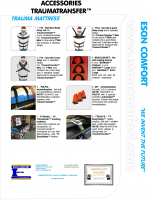 TT-Headfix K™ Instruction video Part 3 from Eson Comfort on Vimeo. 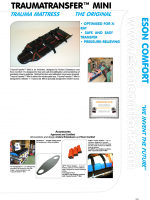 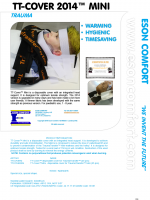 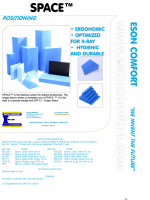 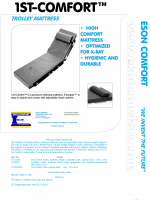 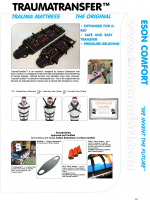 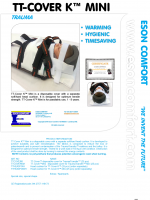 TT-Headfix K™ Instruktionsvideo Part 4 from Eson Comfort on Vimeo. 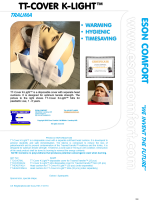 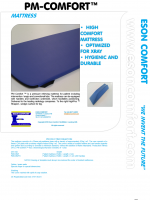 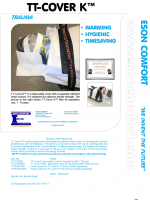 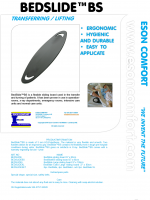 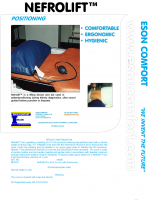 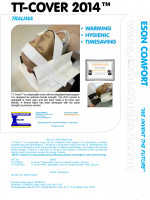 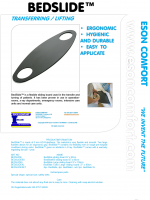 Clear Collar Instruction video Part 1 Eson Comfort has sole rights on all sales of Clear Collar® in Scandinavia.